Atlas Piers of Atlanta can meet your helical pier needs for new construction projects. 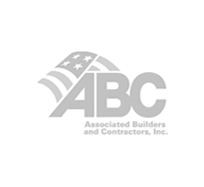 We are one of the only companies in the Southeast that provides a pre-engineered underpinning system that has been evaluated and listed by all national building code agencies. We can, and have, successfully tackled the challenges of building on high water tables, fill soils, and expansive and unsuitable soils. 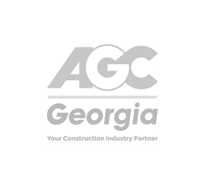 Atlas Piers has established a reputation as Atlanta’s trusted foundation repair services provider, and it is our consummate goal to ensure that our customers are satisfied with the work that we provide. We always treat our customers’s homes as if they are our own. We will work alongside your architect or engineer to maximize pier spacing and performance. On typical reinforced footings or stem walls, new construction piers are placed every 8 to 10 feet on center. Spacing can vary depending on load requirements, footing reinforcement details and existing soil bearing capacity. We will make sure to work with you throughout the process, so you know what is going on with your new home construction helical piers Atlanta. 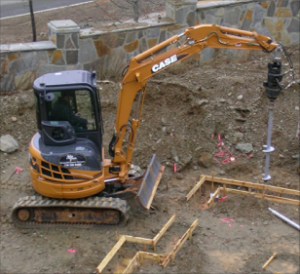 A crew with a skid loader or Mini-Excavator can place up to 50 anchors in less than one day. These piers are ready to be loaded immediately which can increase project time lines. Piers for these applications are generally rated for working loads of 10 to 20 tons. At Atlas Piers of Atlanta we really specialize on our piers. The piers are there to support your home from underneath to keep it sturdy and safe. 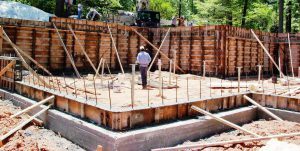 Most people go to helical piers to correct foundation problems they may already have, but if you have new construction, helical piers in your new Atlanta residential construction can prevent the future foundation issues that may come about. With this way you will be ahead of the game. 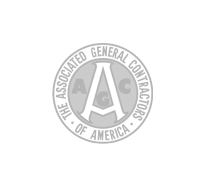 Contact our office today or contact us through our information sheet to find out more. 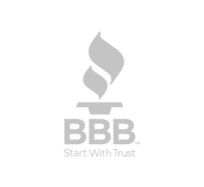 We can also provide you with other foundation repair services as well.